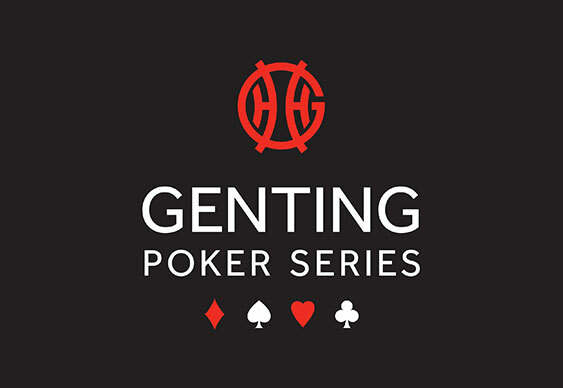 After an impressive opening leg in Birmingham last month that attracted a bumper field of 590 runners, the Genting Poker Series heads north for its next stop in Newcastle next week. All the indications are that it will be another big affair with 52 players having already secured their seats in the £100,000 guaranteed event. In addition to the bevy of online satellites running at GentingPoker.com, PokerEncore.com and CircusCasino players in the north east will also be able to qualify via a series of live satellites at Newcastle's Genting Casino. The first of two opening flights in the three-day, £400+£40 Main Event gets under way at 1pm on Wednesday 20 March with a second following at the same time on Thursday. In addition to the Main Event there's plenty of side action on offer including PLO, button poker and bounty events. The full schedule is available at GentingPokerSeries.com. Players will be hoping to follow in the footsteps of the prolific Julian Thew who took the honours in the 2013 season opener at Star City. YoYo walked away with a first prize of £55,000 which was more than double the guaranteed first prize.